You may have noticed that our Talking Shop features are here to introduce you to key partners who we work with each day when compiling. curating and aggregating the best available trainers each and every day. The founders of 43einhalb namely Mischa and Oliver are sneakerheads to the core. They started their working careers as content writers for various German sneaker publication where they could analyse and deconstruct every detail of every sneaker release they covered. 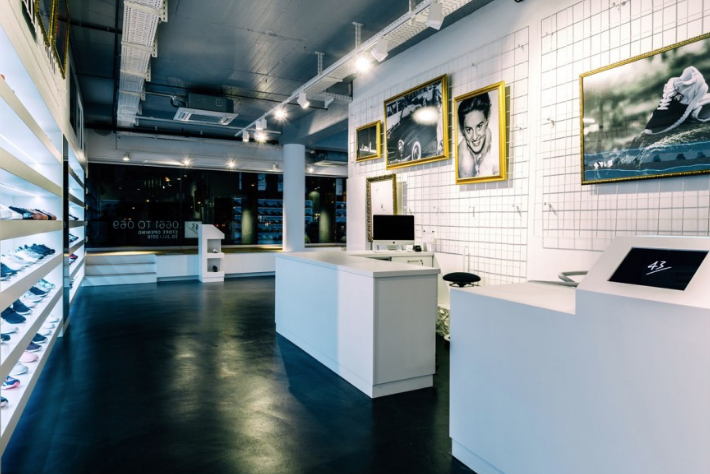 Since opening their Fulda Store, and the Frankfurt store their recruitment policy as been sneaker focused. Even the warehouse team have to love the product and this sneaker focused approach to every facet of their business bring wonderful detail and true authority! 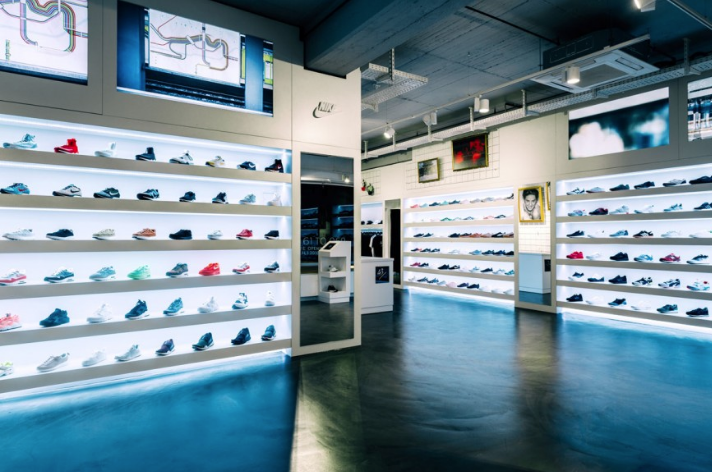 We highly recommend you check out their sneaker selection, its awesome!